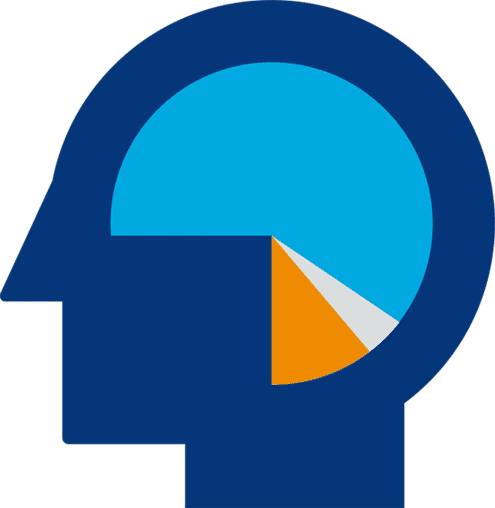 Change client behavior, improve client rehabilitation and reduce case-management workloads with a single solution that provides individualized interactions for all clients. 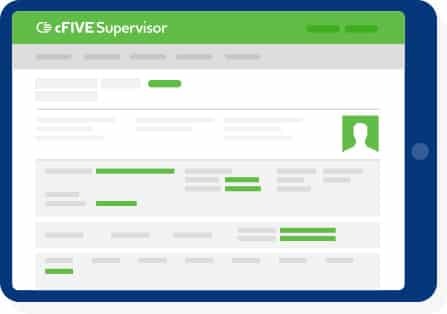 Optimize programs, case managers and client outcomes with cFive Supervisor, the data-driven supervision management platform for community supervision agencies. #Catalyst4Change Voting Now Open. Meet the Finalists. cFiveTM provides software that connects innovative community supervision agencies with the information they need to reduce recidivism, improve lives, and keep communities safe. Forward-thinking community supervision agencies trust cFive to enhance insights and improve efficiencies. 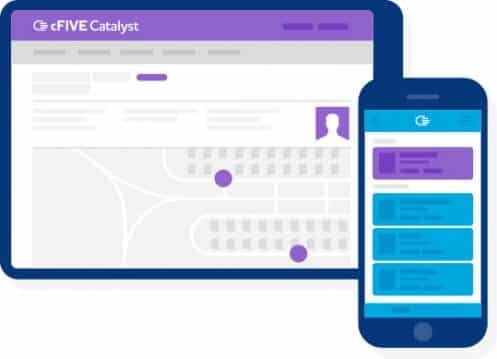 Catalyst bridges the client-supervisor relationship to automate interactions and information gathering, improving monitoring, client accountability, and client behavior. Improve agency efficiency, client outcomes, and implement Evidence-Based Practices in a single, easy-to-use system with cFive Supervisor. 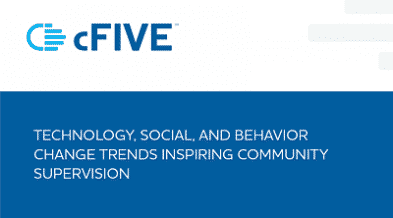 Download our new whitepaper on trends inspiring community supervision. Which trends have the power to transform your agency? At cFive we believe technology, social and behavior change trends can be the true catalysts to empower community supervision agencies. Review our newest whitepaper to find out more. © 2018 cFive Solutions. All rights reserved.